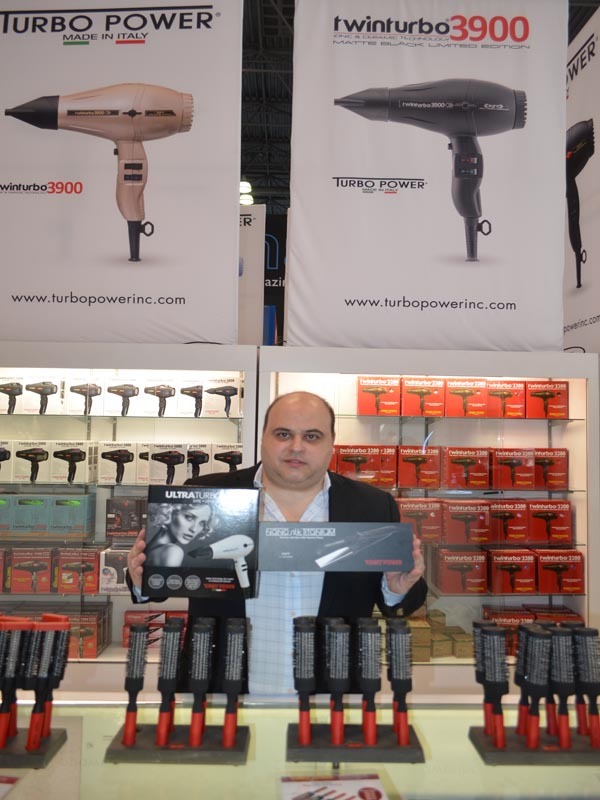 IBS New York is the east coast’s leading event for beauty professionals. 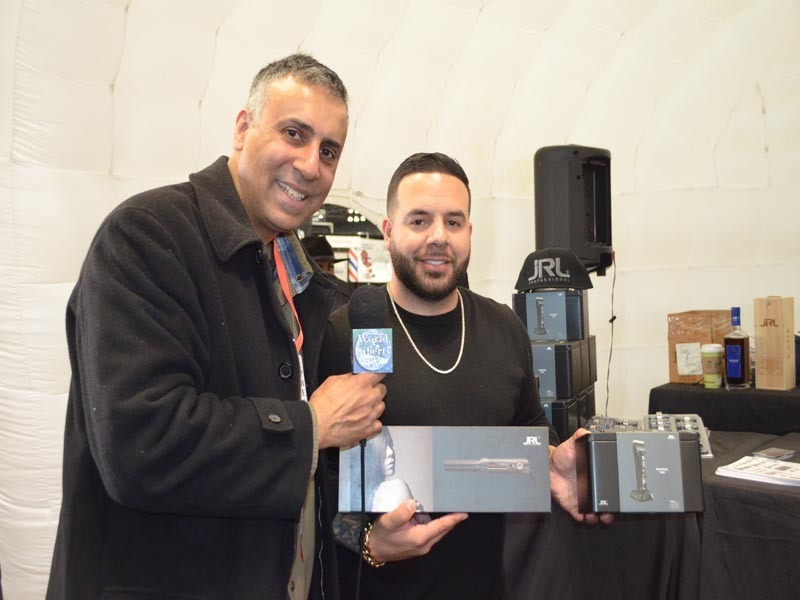 Each year, the show draws press coverage from hundreds of top tier media outlets. Past media coverage includes, ABC, CNN, NBC, COSMOPOLITAN, UNIVISION, TODAY, MASHABLE, MODERN SALON and many more! Take a look at the links below to see why beauty professionals consider IBS New York the beauty authority. The International Beauty Show is the top trade show for members of the professional beauty industry. The show is for beauty professionals only and is not open to the general public. The show’s main objective is to educate, in effect opening new doors for beauty professionals. 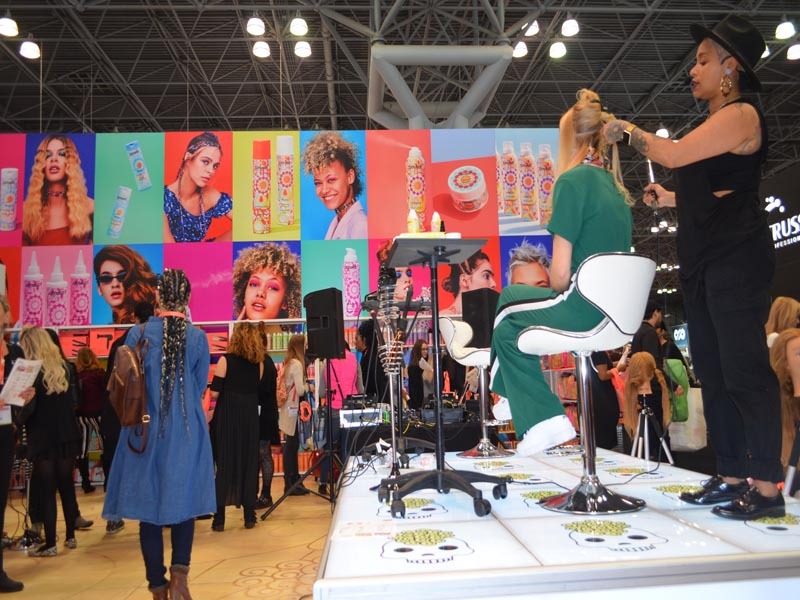 Over 66,500 beauty professionals attend IBS New York. Included with your one day ticket are nail, hair, makeup, product focused and business classes, taught by well-known, industry professionals. 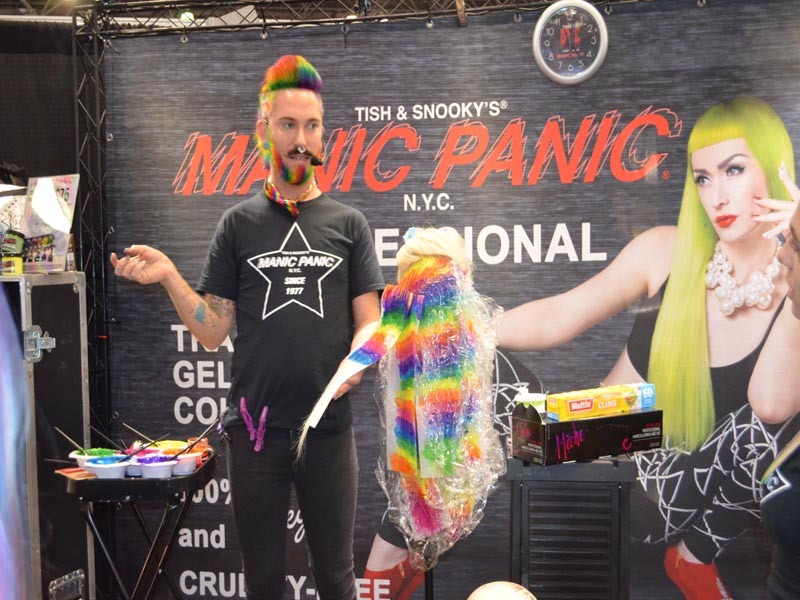 The show offers presentations by renowned artists on 2 Stages: The Main Stage, featuring hair techniques and trends and The Barbershop Stage, featuring men’s grooming and barbering techniques. 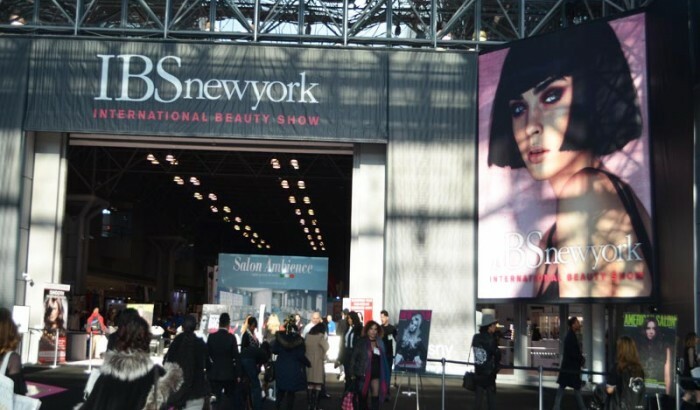 All companies exhibiting at IBS New York either sell or distribute products related to the beauty industry. The show offers exhibitors from top beauty brands! 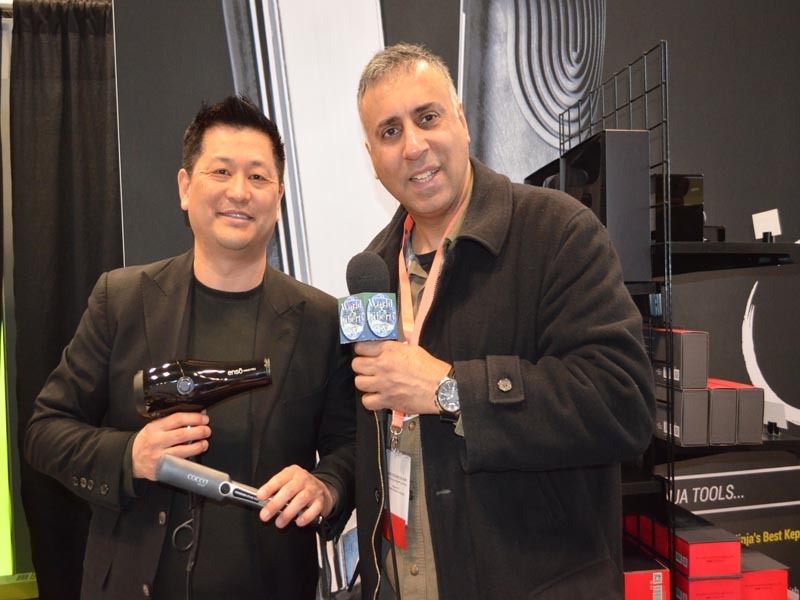 World Liberty TV , Beauty and Makeup team attended for the 11th year, at the International Beauty Show (IBS), the show seems to be getting bigger and better every year, a lot of Asian Companies from ,Korea, Malaysia , Singapore were exhibiting in vast numbers. 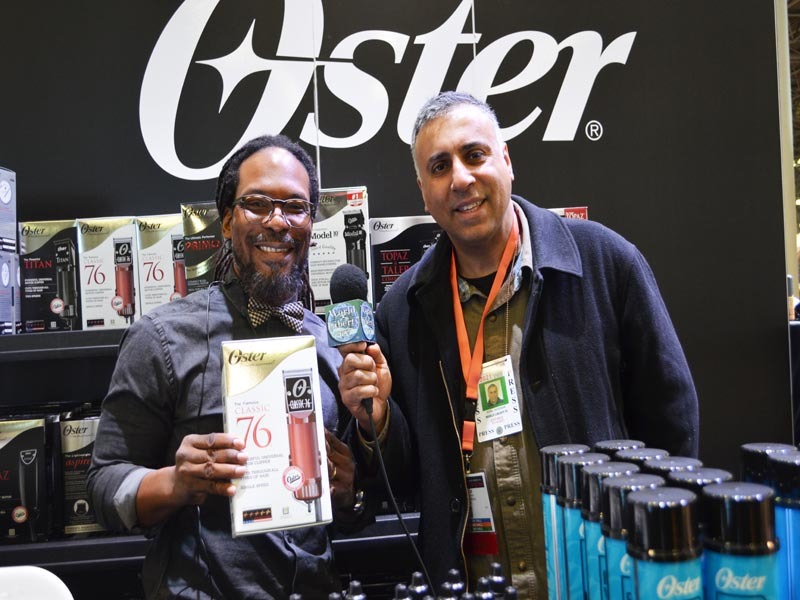 You will see some of the vendors talking about some of the newest products that are not even on the market, but are due to be launched at the International Beauty Show (IBS). 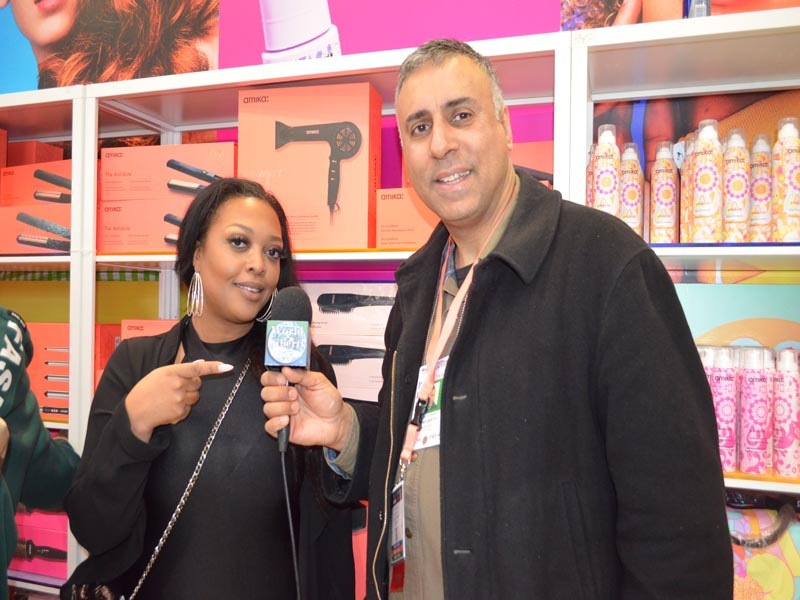 See more about International Beauty Show (IBS),in our World Liberty TV Health, Beauty and makeup channels and blogs by clicking here.